I see most pregnant clients go one of two ways when approaching exercise during pregnancy. Become overly cautious and stop their exercise routine entirely. Throw caution to the wind and exercise at a high-intensity through the very end. Now I vote for a happy medium. Some routines will need to be put on hold for a bit. But movement and training is an important part of your prenatal care routine. You may or may not have noticed a shift in content recently, the small changes to the website, a word here or there. But this is my formalish (as formal as I’ll get probably) announcement to share that I’ll be shifting my focus to support prenatal and postpartum wellness. This isn’t a sudden move for me; I’ve always been passionate about women’s health. 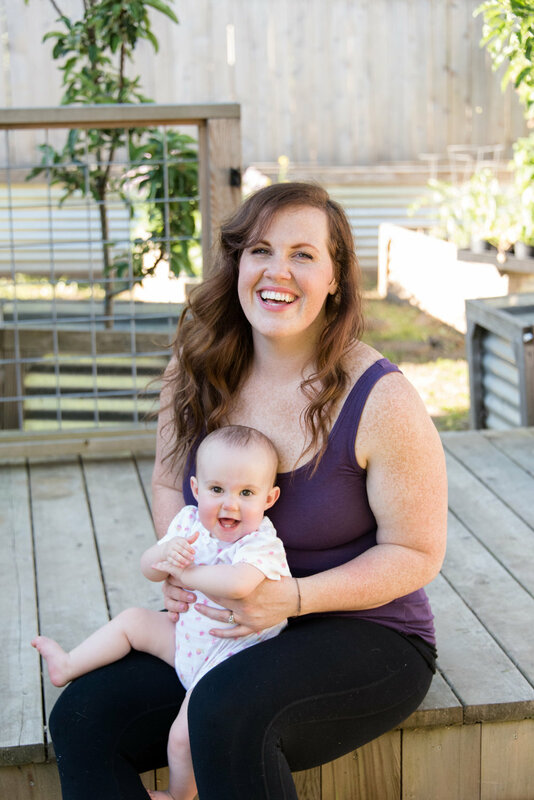 But during my own pregnancy, like many other mamas out there, I sifted through the mess of confusing and sometimes downright dangerous fitness and nutrition information gifted to women by Dr. Google and realized there had to be a better way. So I began dedicating my time and energy to learn from the best when it comes to pre/postnatal care, so I could better help my mama clients and friends.